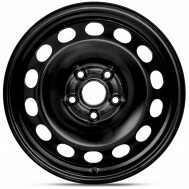 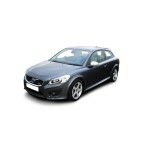 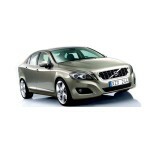 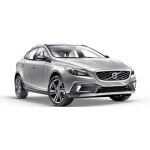 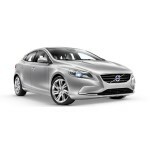 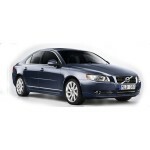 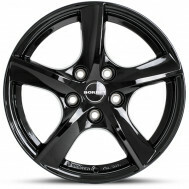 Here is our carefully selected range of wheels suitable for winter for Volvo cars. 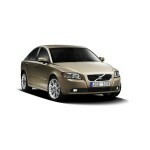 Please select your vovlo car model and a choice of winter wheels will appear. 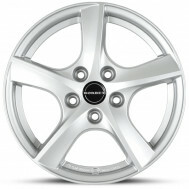 Select an alloy or steel wheel and snow or winter tyres options will appear.